Today, there are a number of things to see and do in Nara. The Historic Monuments of Nara are one of Japan’s most famous UNESCO World Heritage sites with several Buddhist temples, a Shinto shrine, the ancient imperial palace, and a primeval forest. Todai-ji temple houses the largest bronze Buddha statue, or daibutsu, in Japan, and the park surrounding the temple is home to the famous Nara deer, which are known to bow down when fed a senbei cracker. 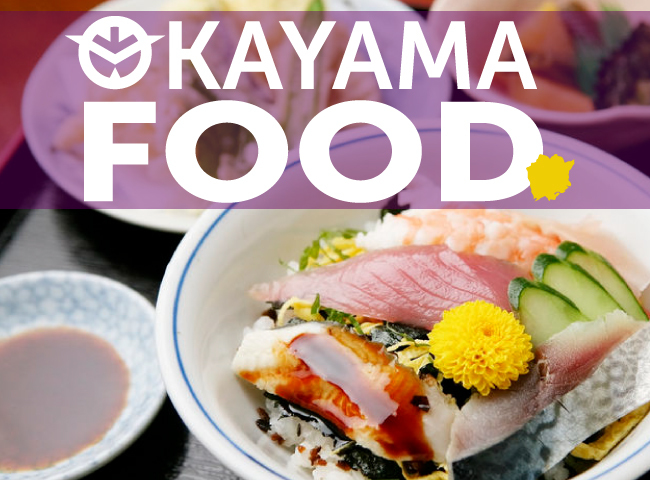 If a trip to Nara happens to be a stop on your Japan itinerary, be sure to also check out these seven famous Nara food finds! Before Tokyo and before Kyoto, Nara was the first capital city of Japan. Established in 710, the ancient metropolis located in modern-day Nara was known as “Heijo-kyo” and was modeled after the capital of China’s Tang Dynasty. Japan’s court, fashion, and politics were aggressively adopted from Chinese culture, as well, but during the Nara period and subsequent Heian period, Japan began to move away from Chinese influence and instead adapted into unique Japanese practices the ideas it had already borrowed. Nara was not only Japan’s political capital but also the center of Japanese food culture, and many of the traditional Japanese foods we know today originated during the Nara period. 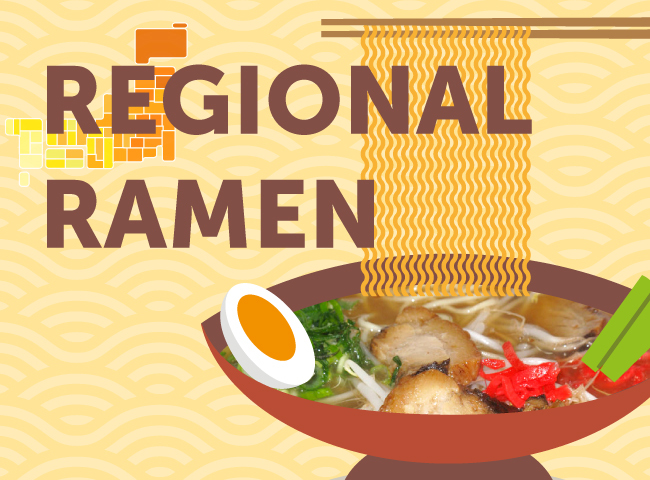 Somen noodles originated in China and arrived to Japan during the Nara period when they became a popular court food. These hand-stretched noodles are long and thin and have a smooth texture with a velvety mouthfeel. In early times, somen was made with rice flour but during the Kamakura period (12th–14th centuries) somen came to be made from wheat flour. Sakurai City in Nara is said to the birthplace of Miwa somen, made with soft water sourced from the springs of Mount Miwa. The noodles can be eaten chilled as reimen, served in a bowl of ice water and dipped into a concentrated dashi soy sauce before eating, or eaten in a warm noodle soup called nyumen. Somen can also be enjoyed in a dish called nagashi somen, where the noodles flow through a stream of cold running water and are deftly scooped up by diners as they quickly float by. 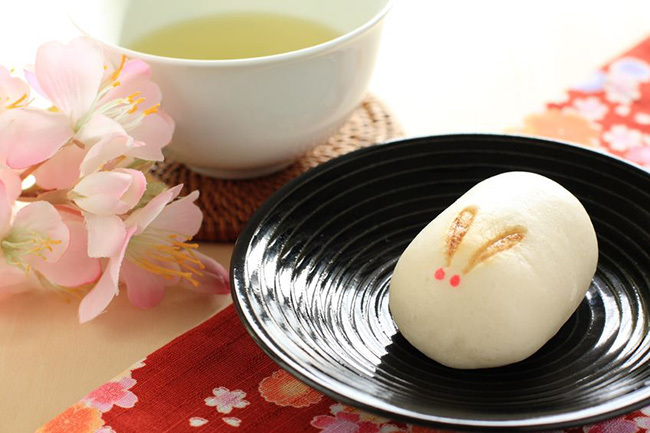 Manju are a traditional Japanese food featuring a steamed bun filled with semi-sweet bean paste. Although they are sold throughout Japan in many regional varieties, manju first originated in Nara based on a food from China called mantou, which was brought to Nara by a Chinese envoy named Jōin Rin in the 1300s. 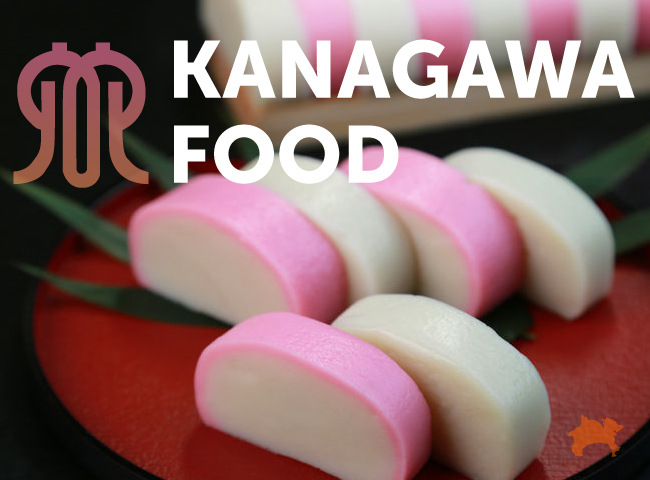 Manju are considered one of the meibutsu, or famous local dishes, of Nara and are frequently purchased as a souvenir for travelers to share with friends, families, and coworkers in other parts of Japan. Jōin Rin is enshrined in Nara at Rin Shrine, which holds an annual manju festival every April. Narazuke is the name for the traditional pickles that originated in Nara during the 8th century. Made from vegetables like uri gourd, young watermelon, daikon radish, and cucumber pickled in the sake lees left over from the sake making process, narazuke have a deep brown color and a pungent flavor mingled with the aroma of sake. In the days before modern refrigeration, fermenting and pickling were essential techniques for food preservation and these pickles were considered a great luxury. Today, they’re a staple food item that accompanies meals eaten throughout Nara. Kakinoha-zushi is a type of sushi that’s native to Nara, which was invented around the Edo period. 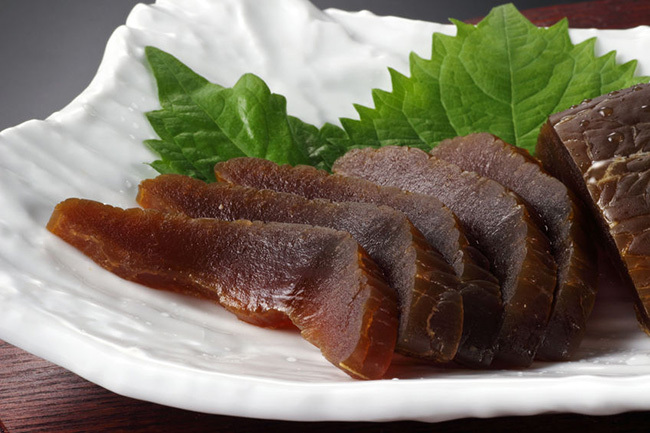 Unlike Edo-style sushi which was made with fresh fish from Tokyo Bay, sushi from Nara used mackerel fish preserved in salt as the prefecture shares no borders with the sea and it was difficult to enjoy fresh fish away from the coast. 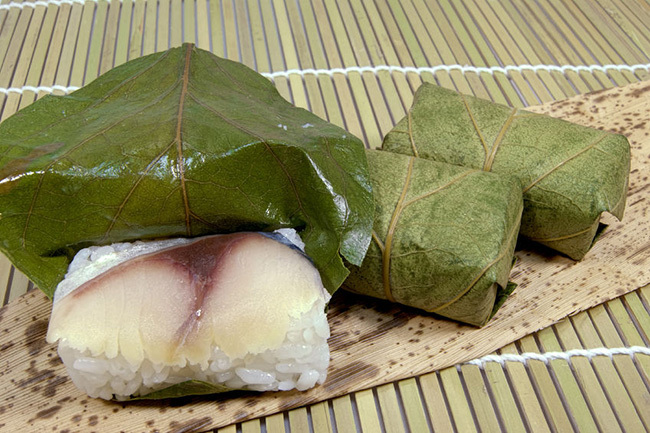 The preserved fish was stored together with rice to keep the flavor from becoming too salty and wrapped in persimmon leaves, which is said to have antibacterial properties. Today, preserved sushi wrapped in an individual persimmon leaf is another meibutsu product that’s sold as a popular souvenir in Nara. 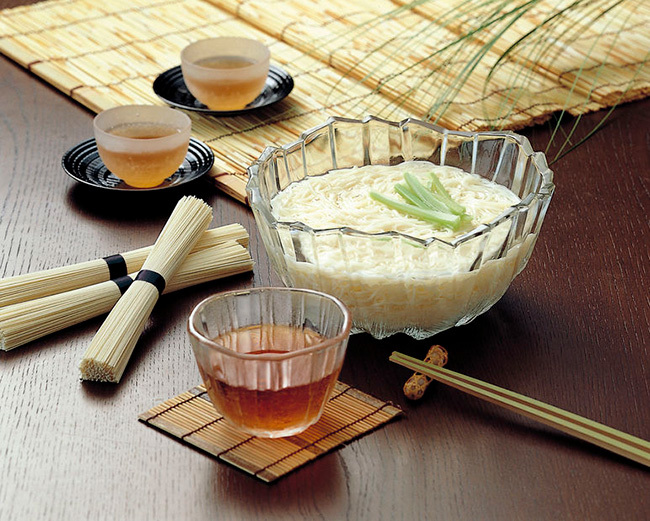 Kuzu mochi is a type of dessert made with starch from the kuzu (Japanese arrowroot) plant that’s native to Japan. It has a fine texture and is very refreshing to eat in the summertime. 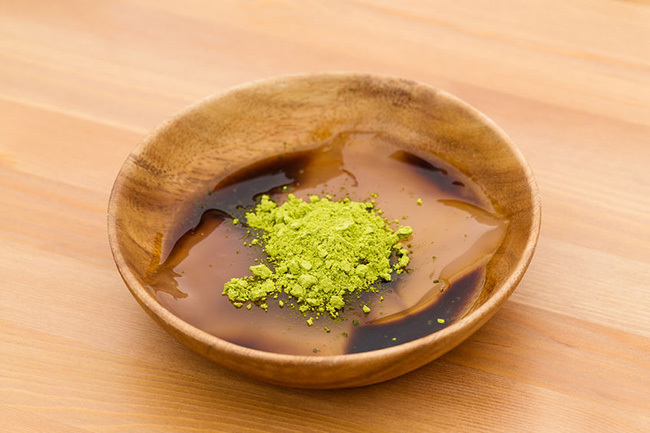 Like many Japanese sweets, kuzu mochi is not inherently very sweet but can be enjoyed with kuromitsu, a brown sugar syrup, and kinako, sweet toasted soybean flour. 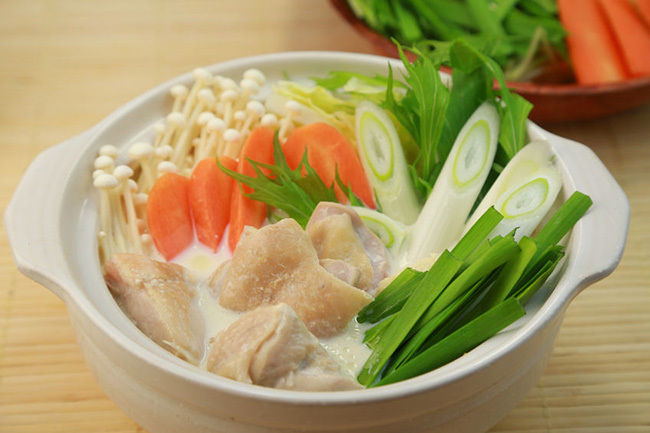 Asuka nabe is a hot pot dish of chicken, tofu, and vegetables cooked in milk and chicken broth with white miso paste. 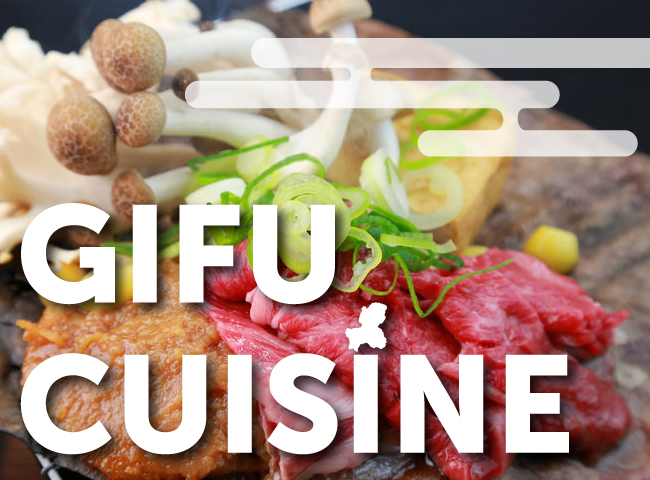 It’s based on a dish made with goat’s milk that was introduced by Buddhist monks during the Asuka period, before the capital city was established in Nara in the 700s. 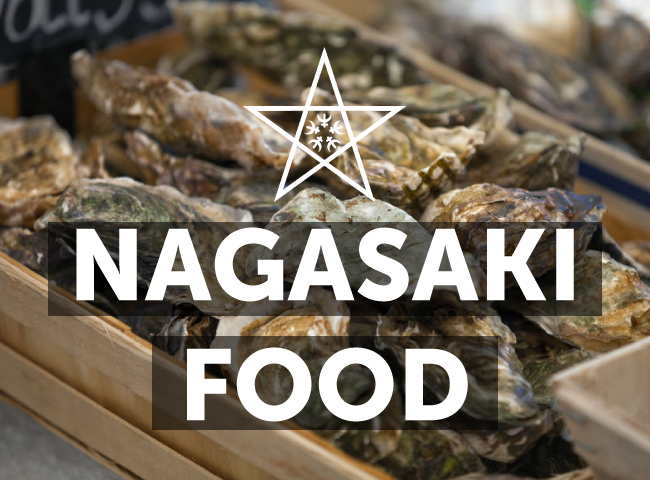 The Asuka region was located just 25 kilometers south of Heijo-kyo, so the dish became a popular food in Nara as well. 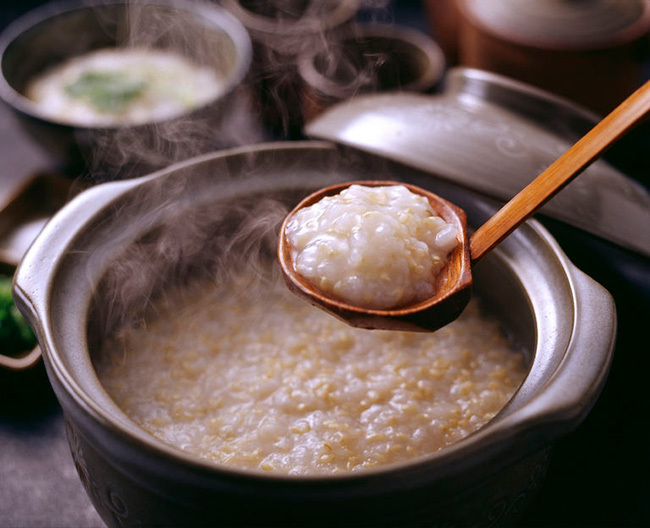 Chagayu is a traditional breakfast food from Nara that’s made by boiling rice in roasted green tea with salt until it becomes a soupy porridge. 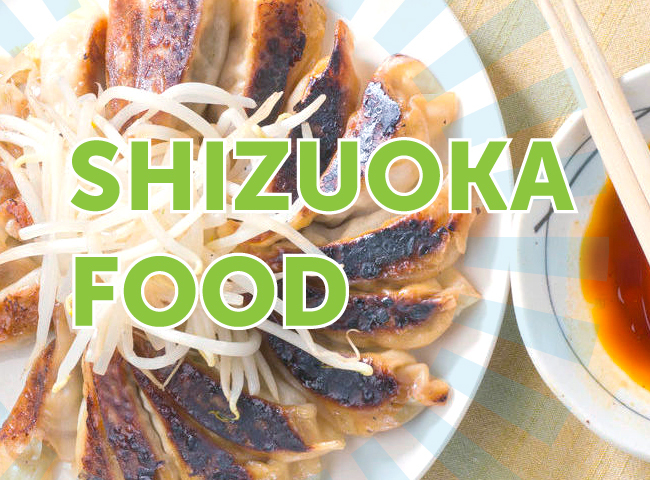 The dish was originally enjoyed by monks at Nara’s Todai-ji temple as part of the Omizutori festival, but eventually became a common food enjoyed by locals throughout the region. Chagayu can be eaten hot or cold, and the roasted aroma of the green tea gives this wholesome dish a complex, but highly satisfying flavor. A trip to Japan’s Kansai region is not complete without a visit to Nara to view the ancient Buddha statues, feed the insatiable Nara deer, and dine on some of the most famous Japanese cuisines. 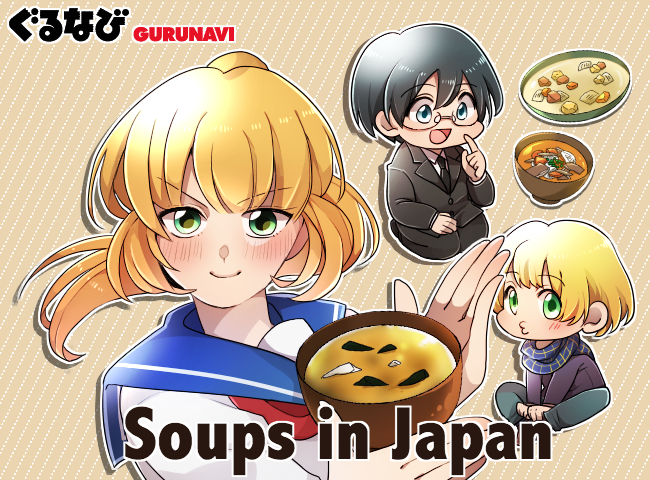 Check out Gurunavi’s listings for the best restaurants around Nara, and don’t forget to pick up some manju and kakinoha-zushi as a souvenir for friends back home. Itadakimasu!